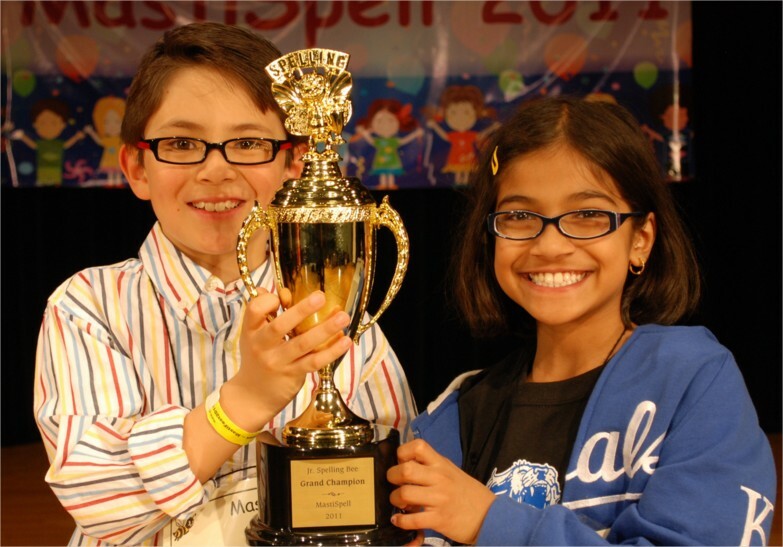 2011 Scripps National Spelling Bee – Spellers to Watch! For the first time after six years, we are not watching the National Spelling Bee live. All of the regional spelling champions are buzzing in National Harbor this Memorial Day week for this year’s Scripps National Spelling Bee. Tenacity, Valor, Determination, Articulacy, Endurance, Camaraderie and……..